Hello Lovelies! Today I am bringing you my Boxycharm November 2017 box review. For those of you who don't know what Boxycharm is, it is a month subscription box that cost $21 (free shipping) and is guaranteed to be valued at $100+. 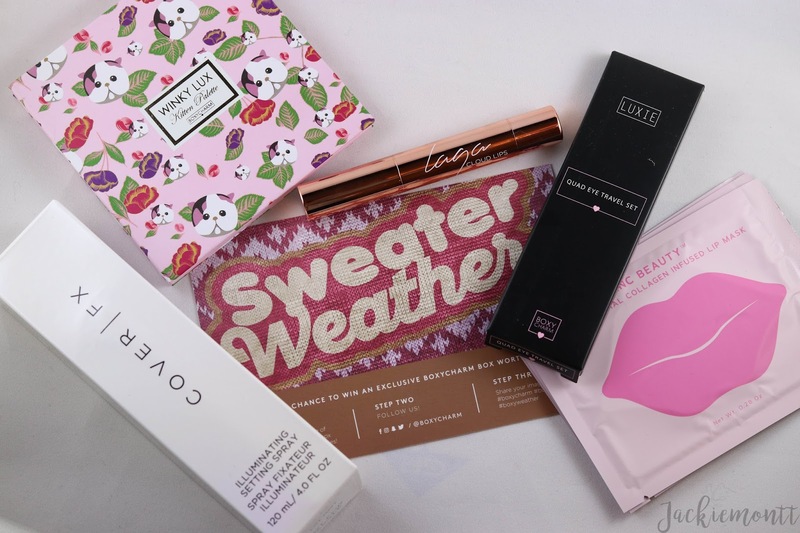 This is my first time reviewing this box on here, but I've been getting this box for about 4 months now, and I highly suggest signing up to be in the waitlist if you are thinking about it! 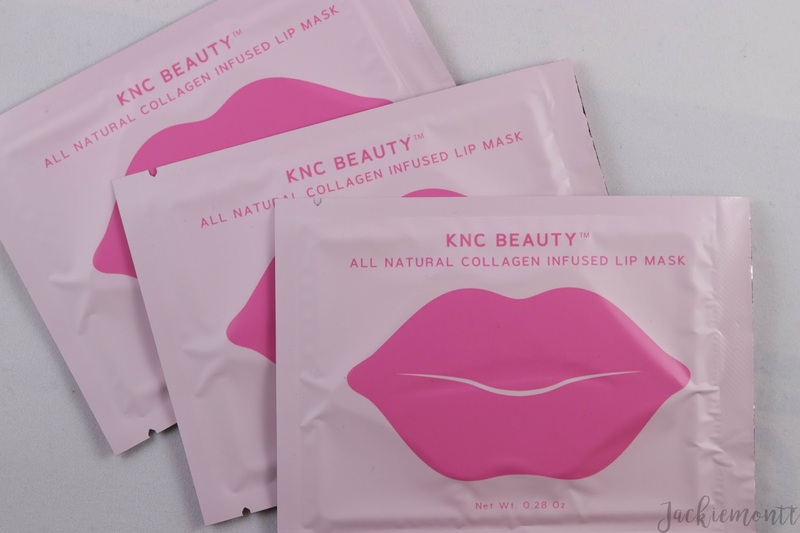 These KNC Beauty lip masks are jelly masks for your that are meant to hydrate, moisturize and plump your lips with natural ingredients. I was excited to try these because my lips were in desperate need of some TLC. I left this mask on for 15 minutes, and it did leave my lips (and the surrounding skin) feeling soft and smooth, but I personally didn't see any plumping effects. I was the most excited for this palette this month, as soon as I saw it previewed on the Boxycharm Instagram story, I was PUMPED for it. 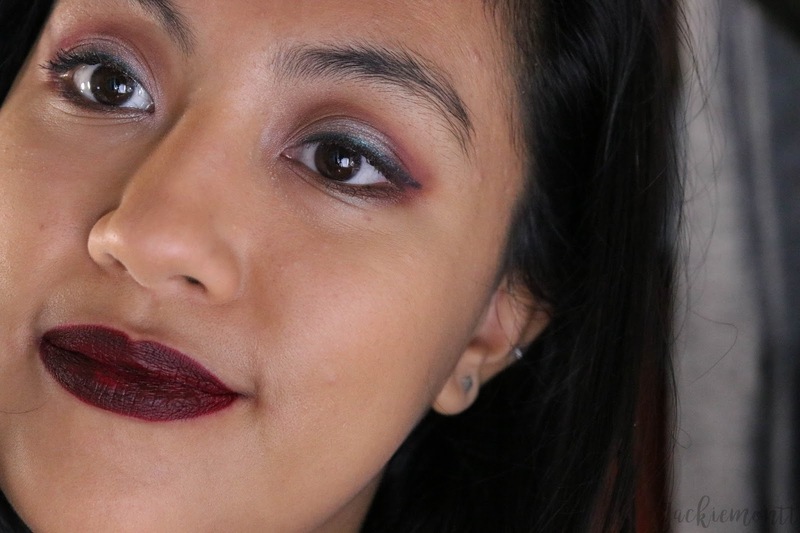 I am an eyeshadow palette junkie and I was really wanting a new palette with cooler toned shades -- to take a break from all the warm tones coming out -- and this was the perfect surprise. 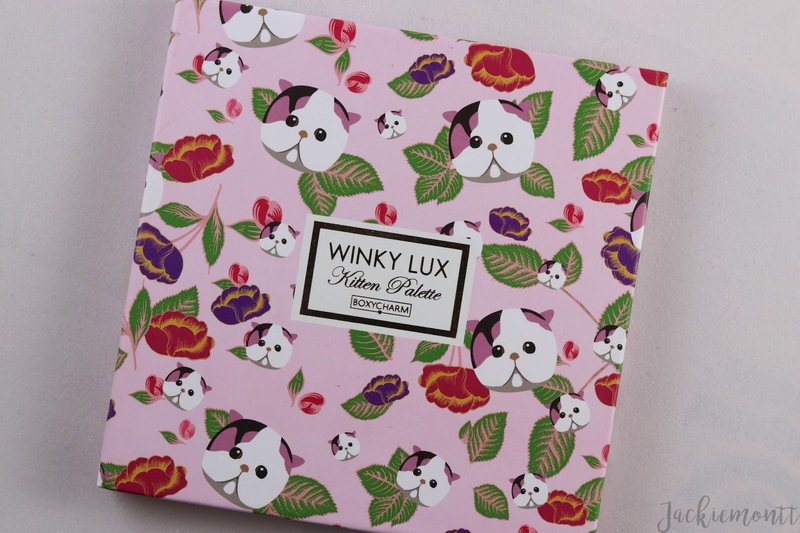 And on top of all that, how cute is this packaging?! 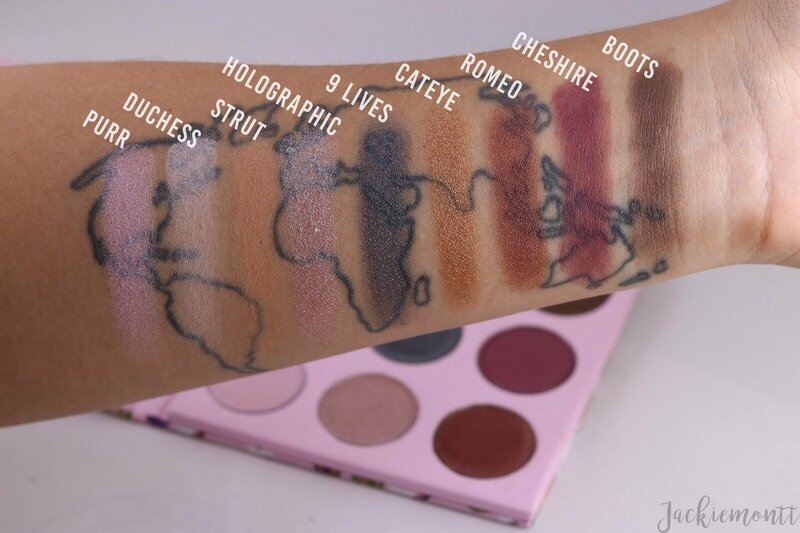 For this palette, some of the shades were more pigmented than others, and I was soooo sad to find that my favorite color in the palette, Cheshire, blended away into nothing as I layered other shades on top of it. 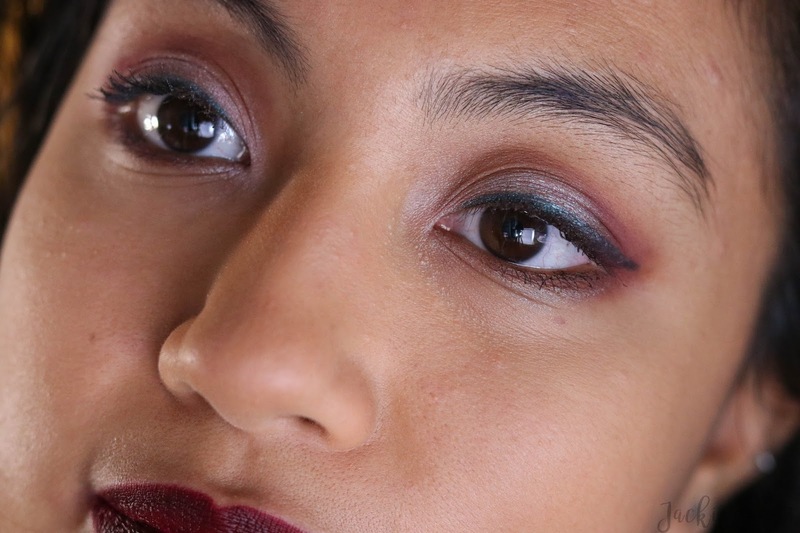 The shimmer shades are amazing, and that Holographic (not really holographic 💿) shade is a beautiful taupey-brown base shadow with blue iridescent, and exactly a color I was actively searching for. 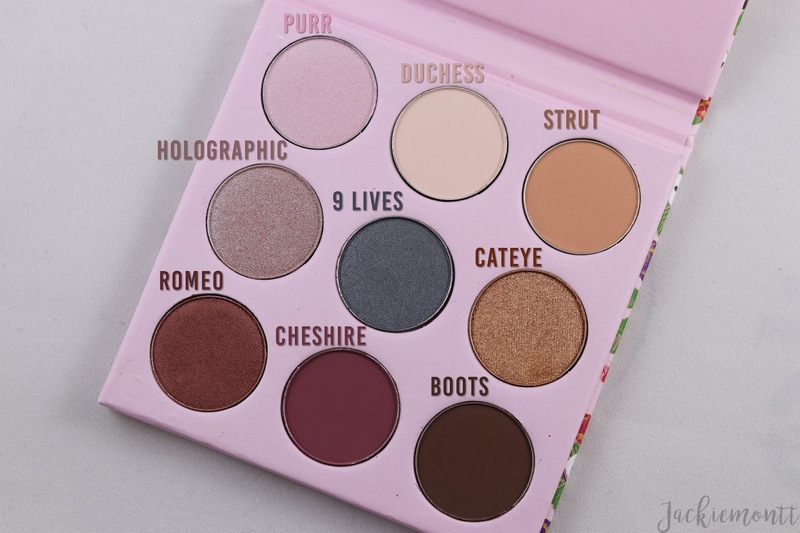 Over all, it was an okay palette, but it was so hard to keep Cheshire on my eye, that I have to say this is a 3/5 star rating in my book. 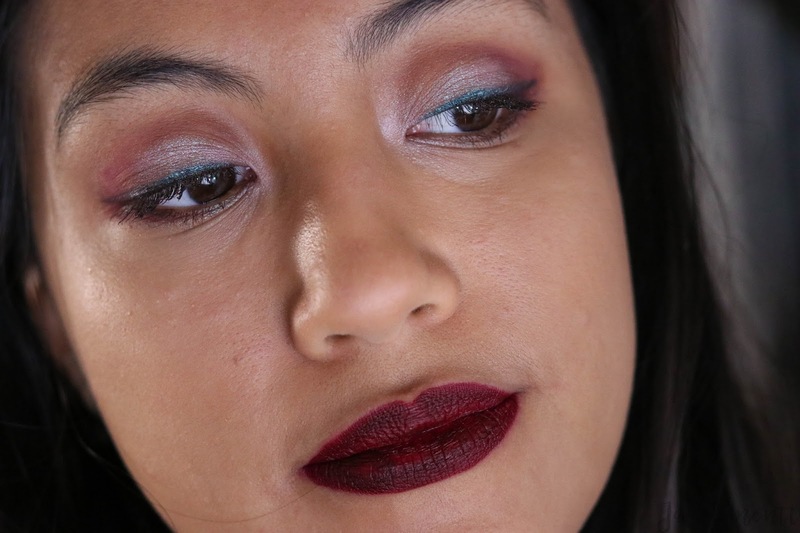 You can see the look I created with all these products below for more info. 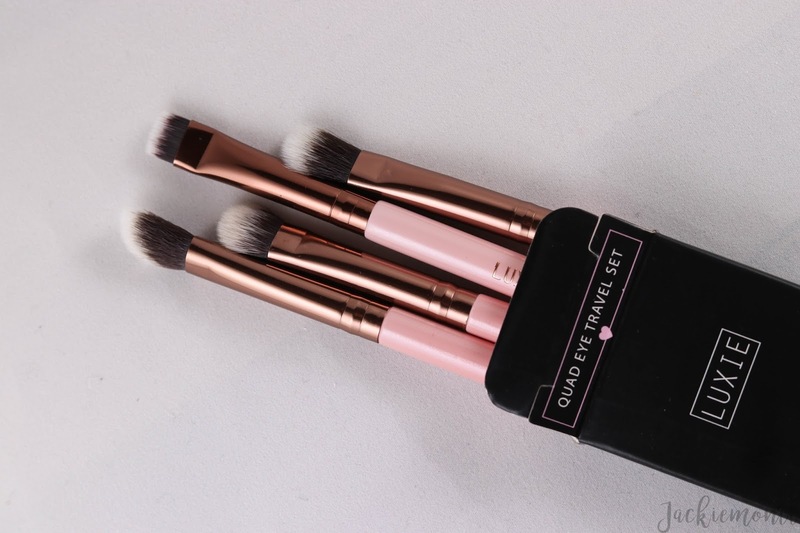 In this set, you get a liner brush, an angled brush, a packing brush and a blending brush. 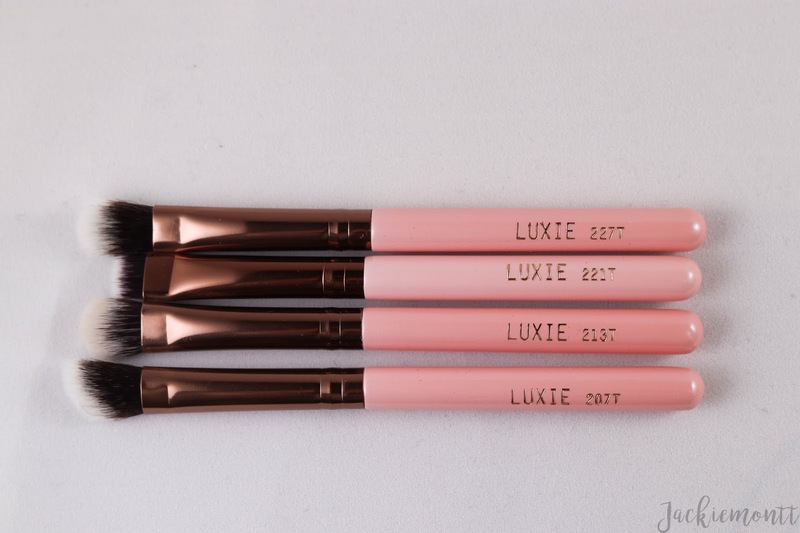 The brush heads on these are so soft, but the handle is pretty short, which for me makes it a bit tough to apply eyeshadows in the way I normally would. They are great for on the go, but these probably wouldn't work for my everyday. 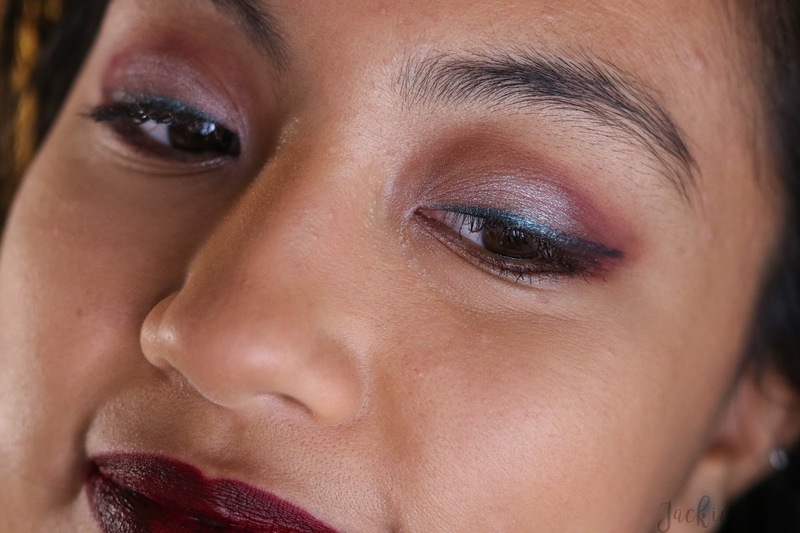 I did use them in the look below, and I definitely want to try some full sized brushes to see if they really do stand up to all the rave reviews they get. 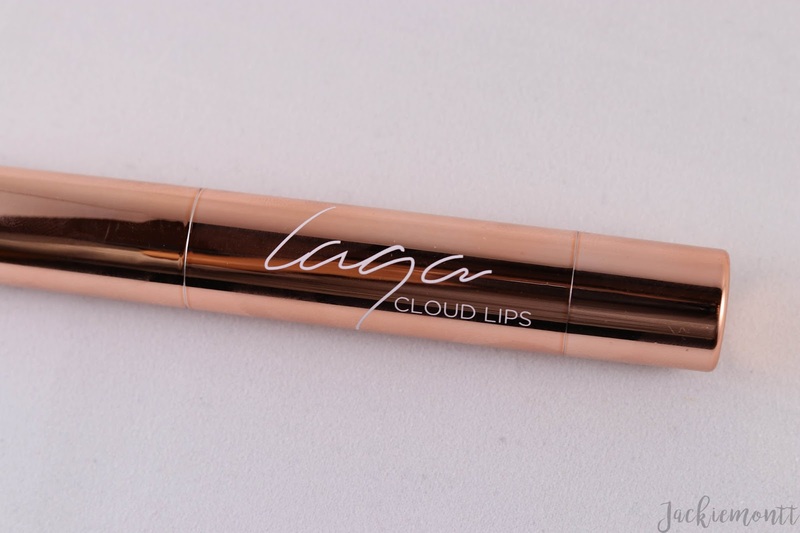 This is a brand I had never heard of, but they describe this lipstick as a full coverage, highly-pigmented lipstick with a matte finish. This first of all was not full coverage, and did eventually dry down to be pretty matte, but it was 100% NOT kiss proof. When I first saw this color, mine is in Storm, I was super happy. 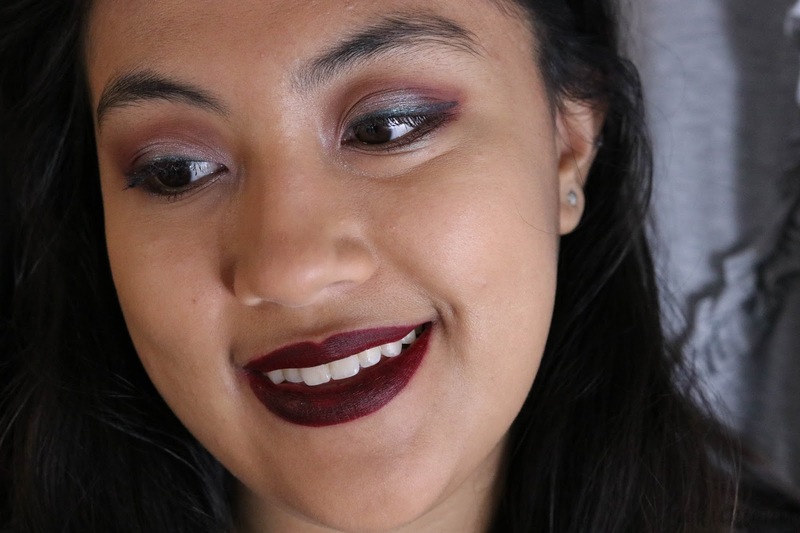 I love love love vampy lip colors, and especially this time of year. 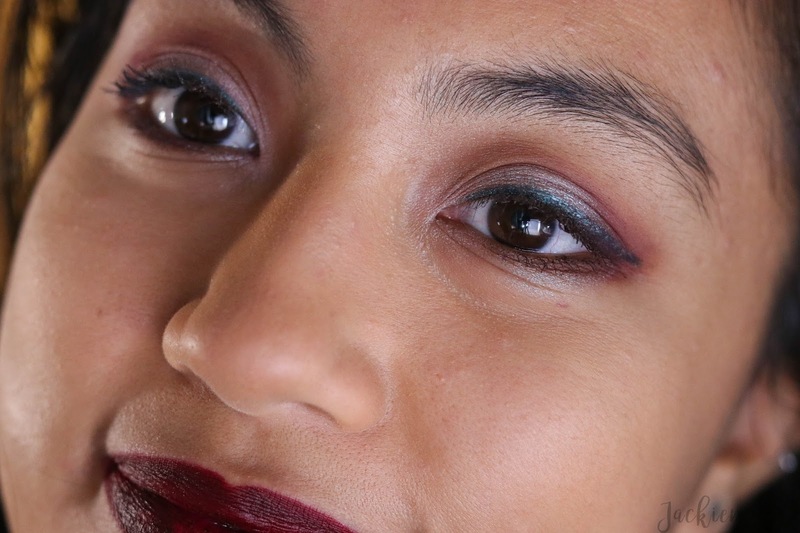 However, it was pretty tough to apply this color, and it went on fairly patchy which you can see in my "look" photos below. 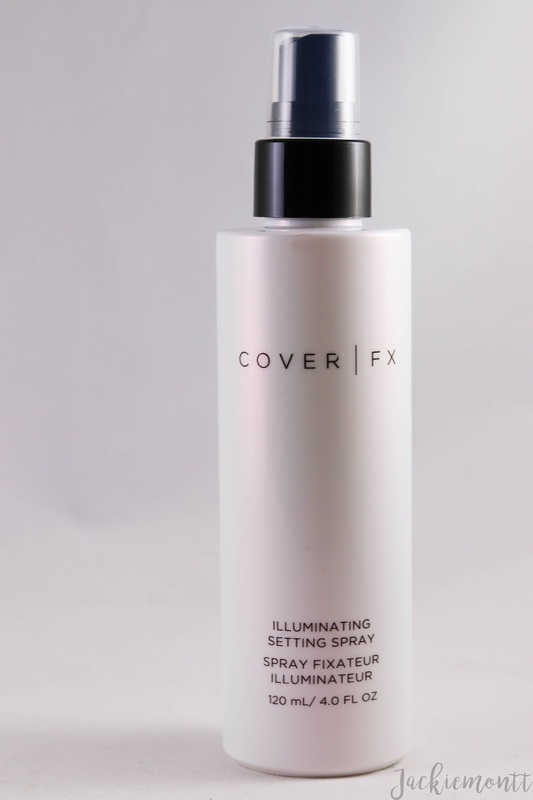 Lastly, was this setting spray from Cover FX. 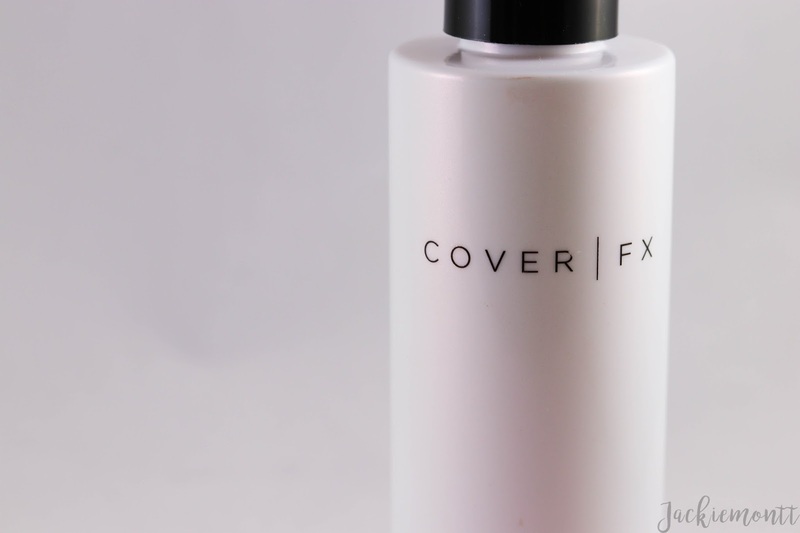 It is a quick-drying setting spray that sets makeup for all day wear, and also had a slight shimmer to add glow. There is no alcohol in this product, and supposedly will not dry out skin. This came leaking in my box, so I was a little turned off by this at first. 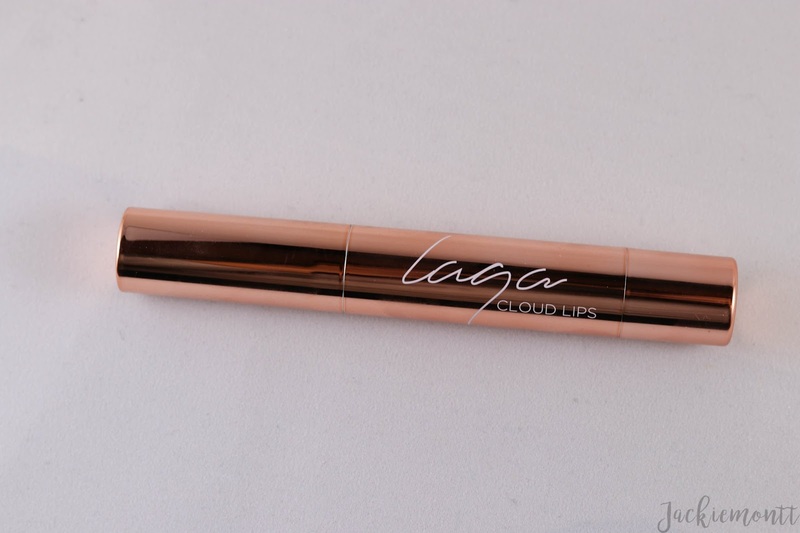 But after some cleaning and resealing, I fell in love with this mist. 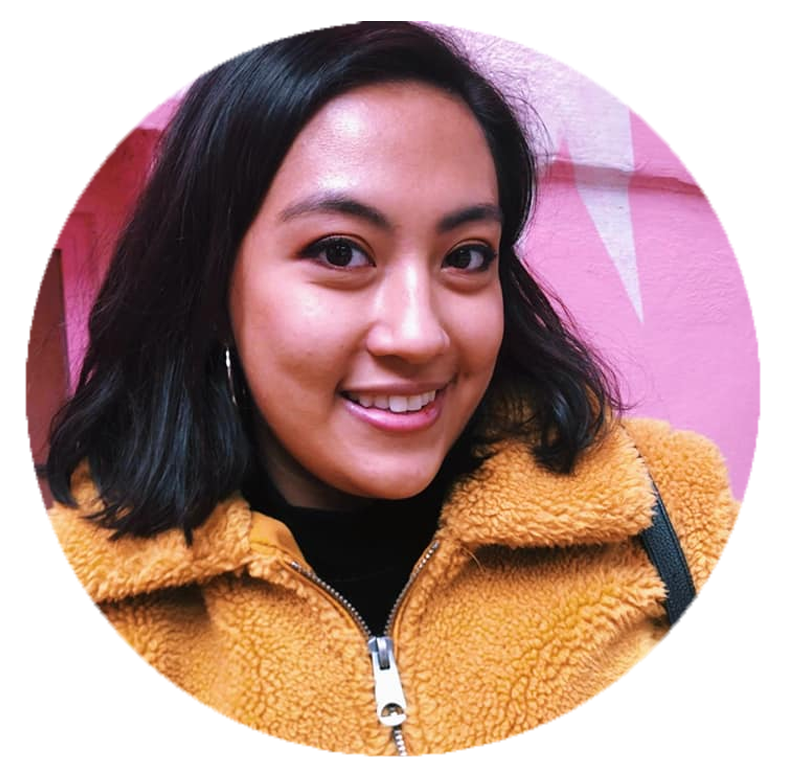 I have oily skin, so illuminators are not always my go to, but if you shake this up enough, it really just helps melt all that makeup into your skin. Also a huge plus, this is the best mister that I have ever used in my life! 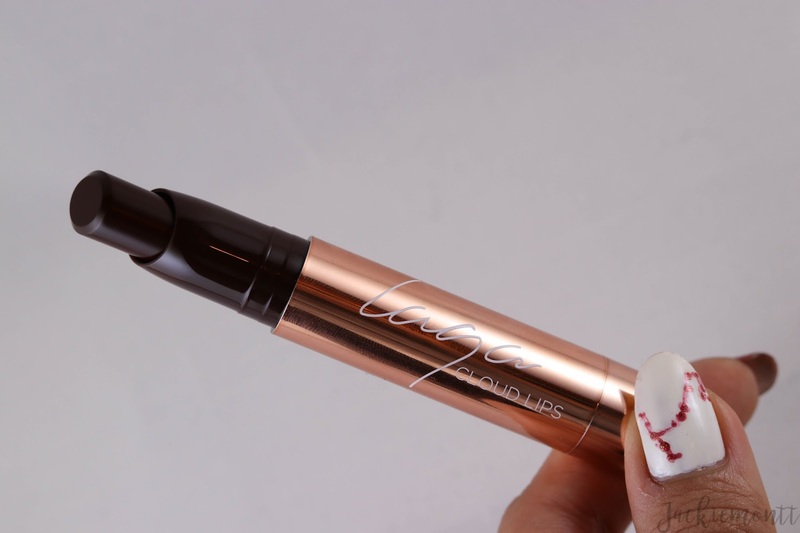 Do you get Boxycharm? Leave your links below -- I would love to check out your reviews!